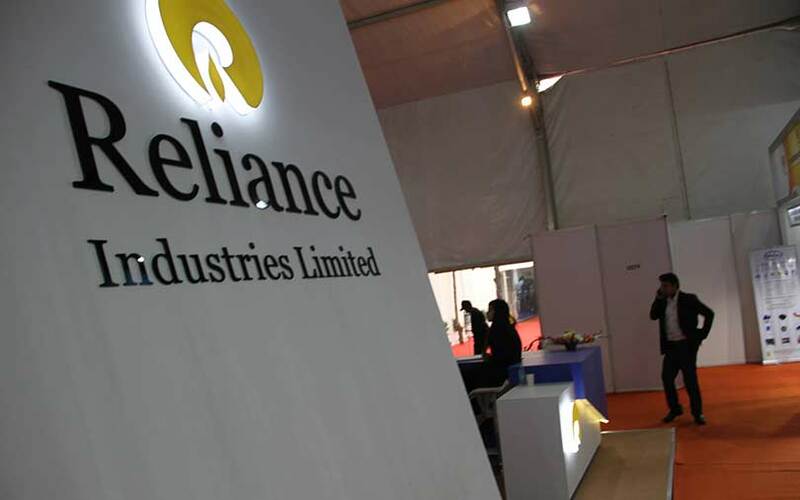 Reliance Industries Ltd said on Thursday it has submitted a joint bid, along with JM Financial Asset Reconstruction Co. Ltd, for debt-laden textiles firm Alok Industries Ltd. The energy-to-telecom conglomerate said in a stock-exchange filing it was awaiting the outcome of the bid. It didn't specify the value of the bid. Alok Industries said in a separate filing its bankruptcy resolution professional had received one bid. It didn't name the bidder. Meanwhile, The Economic Times reported, citing two persons familiar with the development, that a majority of Alok Industries's lenders had voted in favour of the joint bid by Reliance and JM Financial ARC. The liquidation value of Alok Industries is estimated at Rs 4,200 crore while the joint bid is worth Rs 4,500-5,000 crore, the report said. Alok Industries is undergoing bankruptcy resolution. It is one of the 12 large non-performing asset (NPA) accounts identified by the Reserve Bank of India. Lenders including State Bank of India have claimed about Rs 24,000 crore in dues from the firm as on March-end 2017. Alok Industries, one of the largest integrated textile manufacturers in India by capacity, owns four manufacturing units in the country and exports its products to over 90 countries across the US, Europe, Latin America, Asia and Africa. The company's performance in recent years has been hurt in part by low plant use due to lack of capital. The apparel fabric business is the company's largest revenue generator. Reliance Industries had started its journey as a textile company before diversifying to oil. It has a textile division comprising manufacturing, weaving and finishing of synthetic and worsted yarns, and has a large facility at Naroda, Gujarat. It sells fabrics and apparel under flagship brand Vimal. In 2014, Reliance Industries agreed to sell a 49% stake in a newly incorporated textile subsidiary to Chinese company RuYi. JM Financial Asset Reconstruction Co. has been acquiring bad assets. One of its biggest transactions was in 2014, when it bought the loans of Hotel Leelaventure Ltd from a consortium of bankers led by State Bank of India. JM Financial Asset Reconstruction Co.